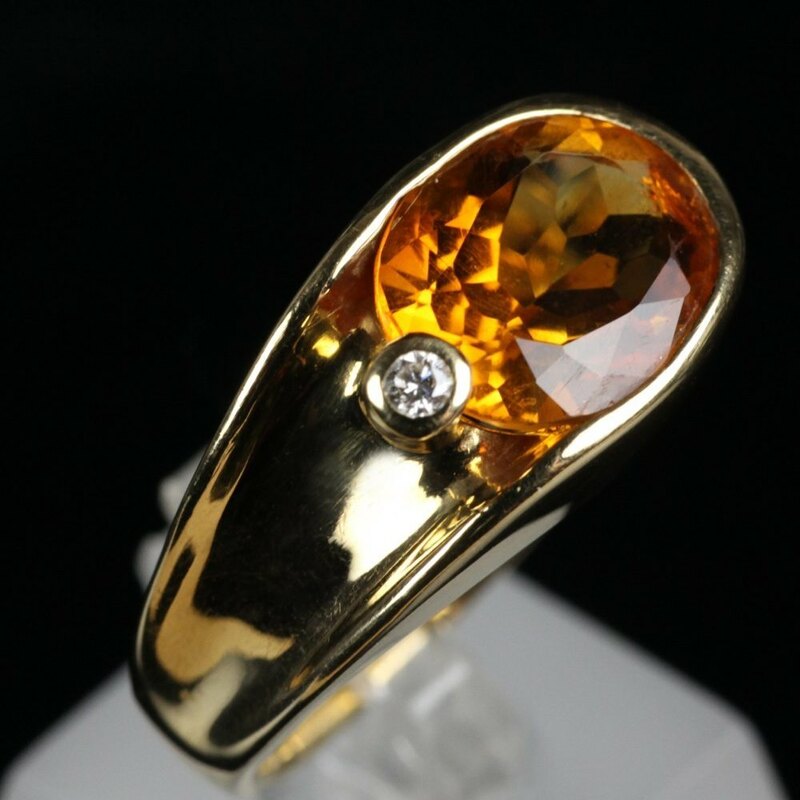 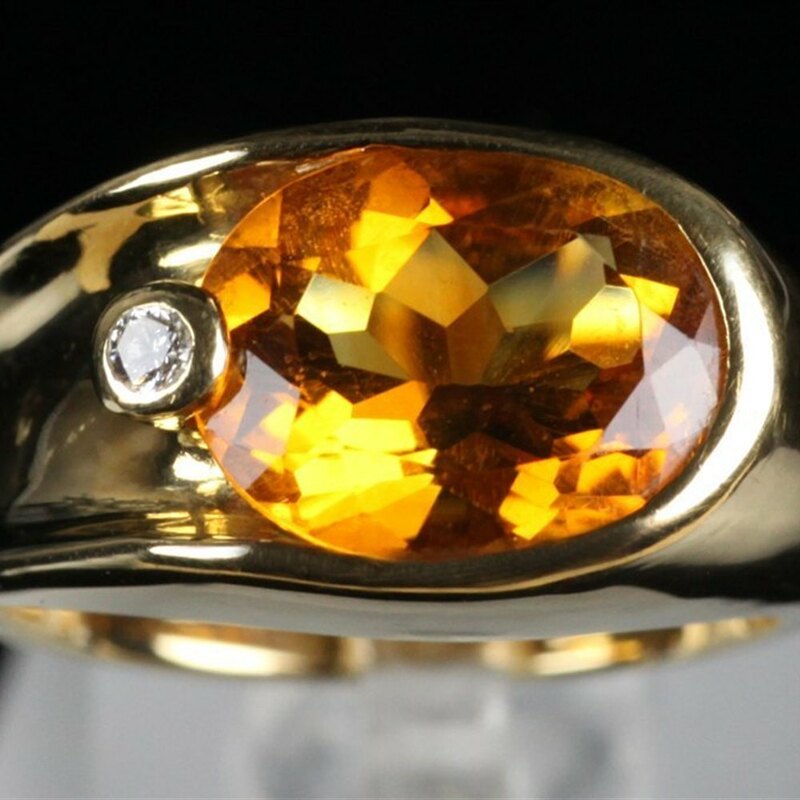 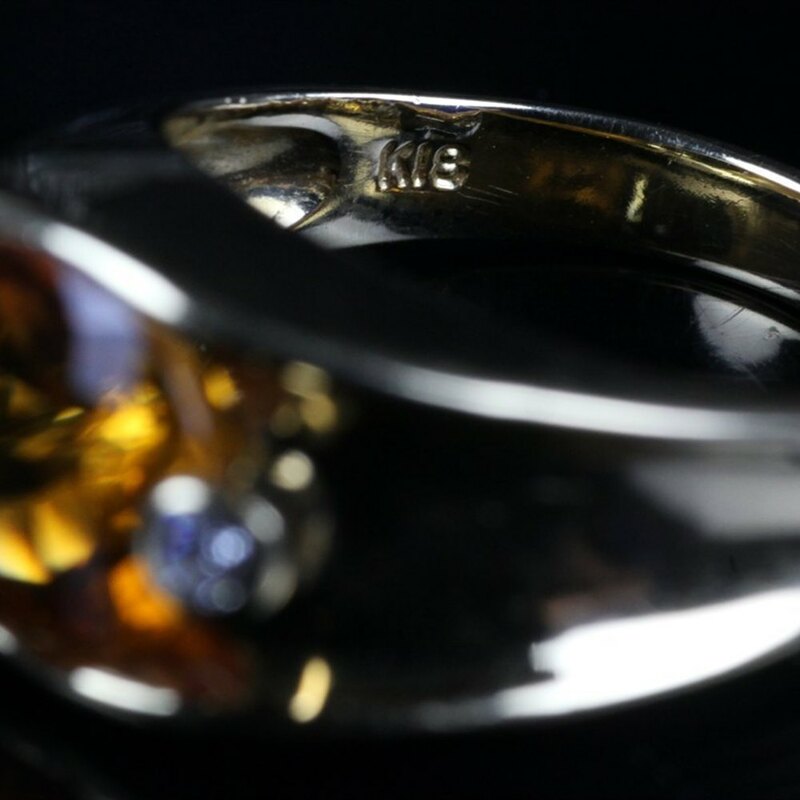 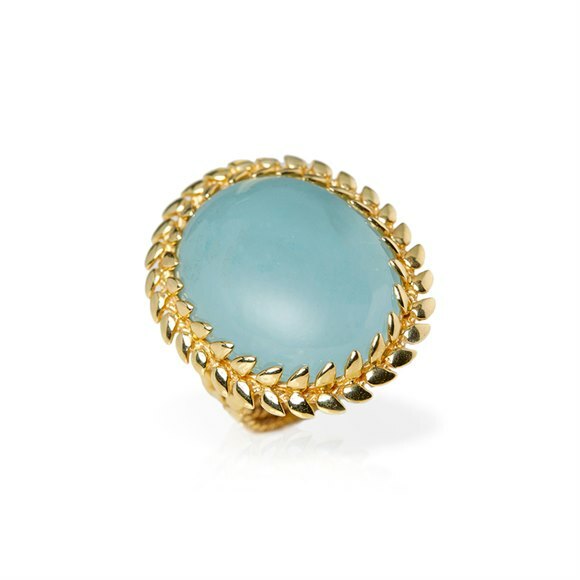 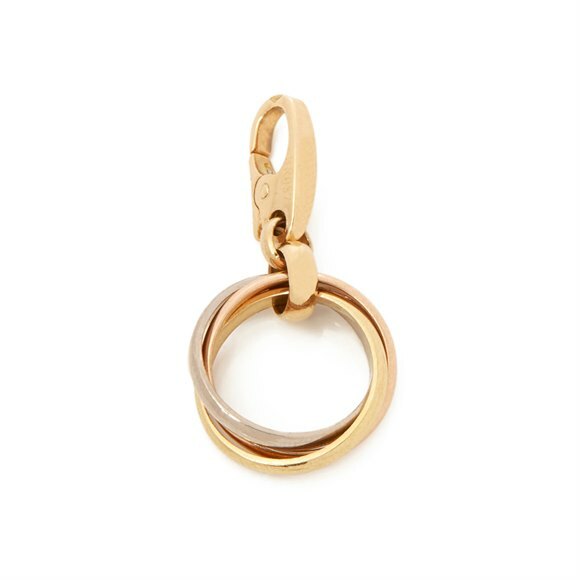 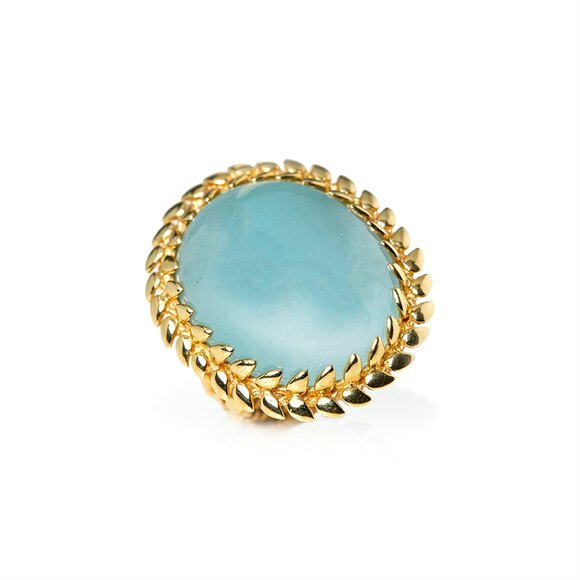 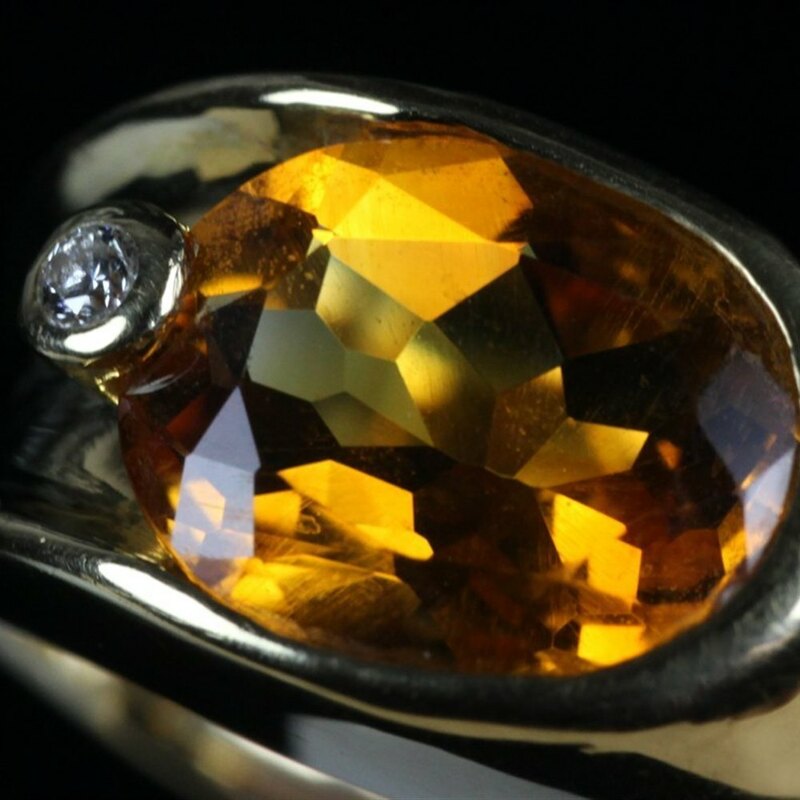 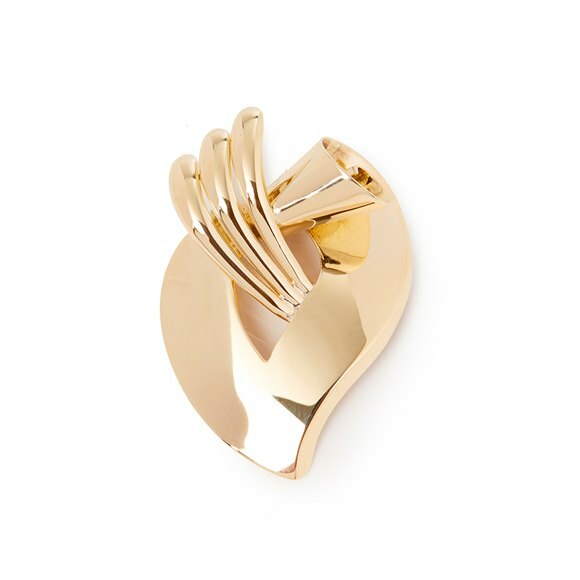 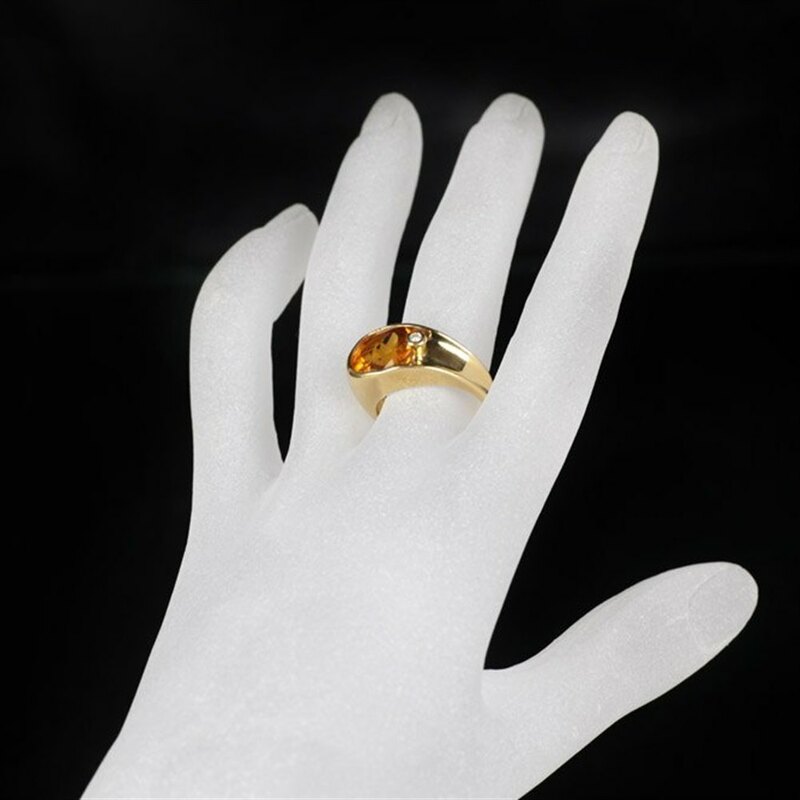 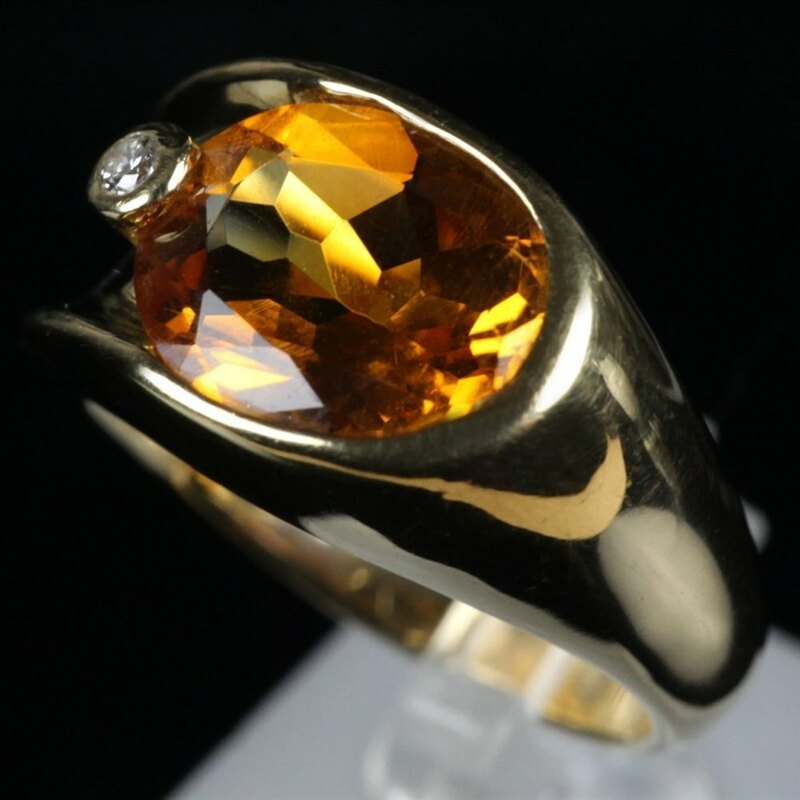 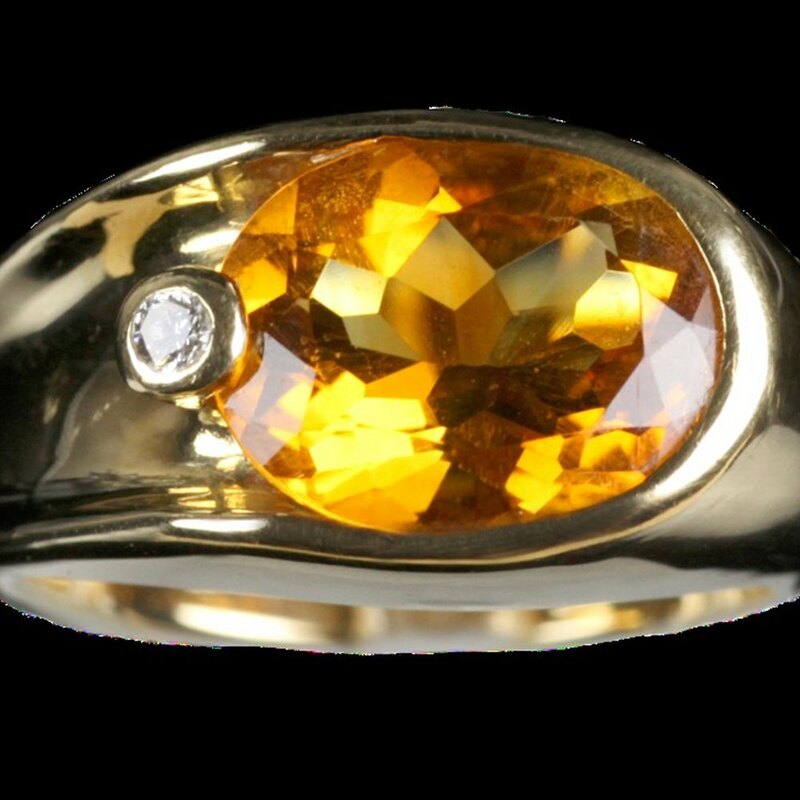 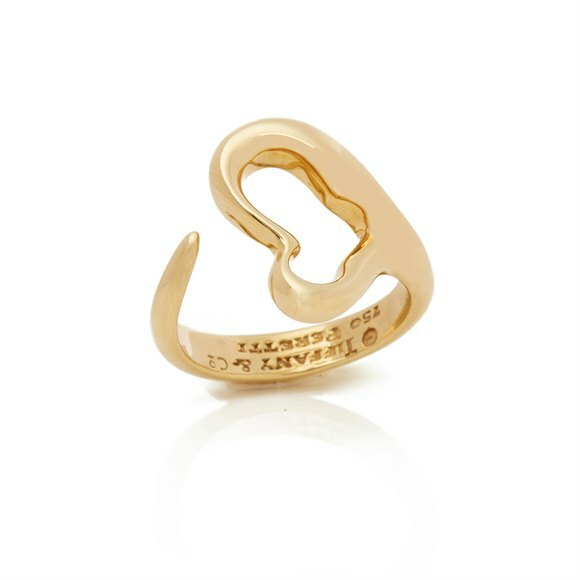 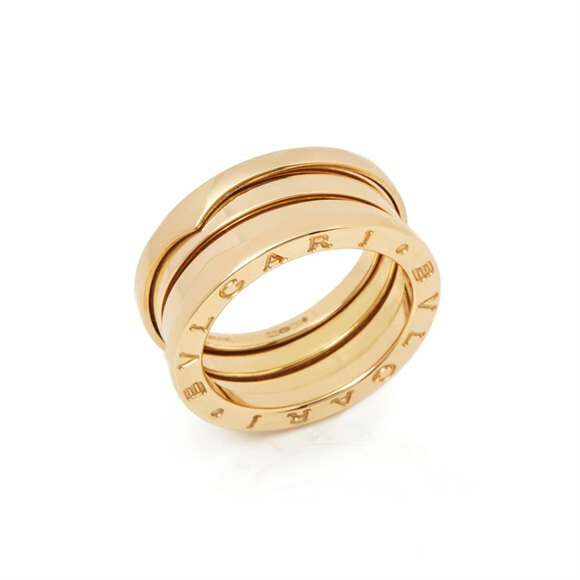 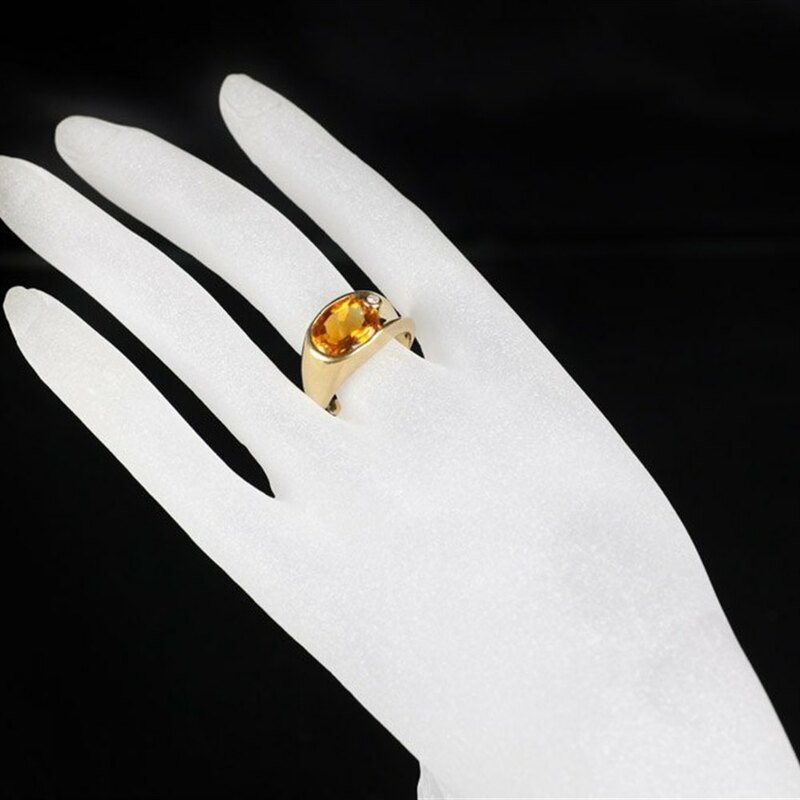 This unusual designed ring consists of a lovely Citrine stone with a singular diamond, encased in 18k Yellow Gold. 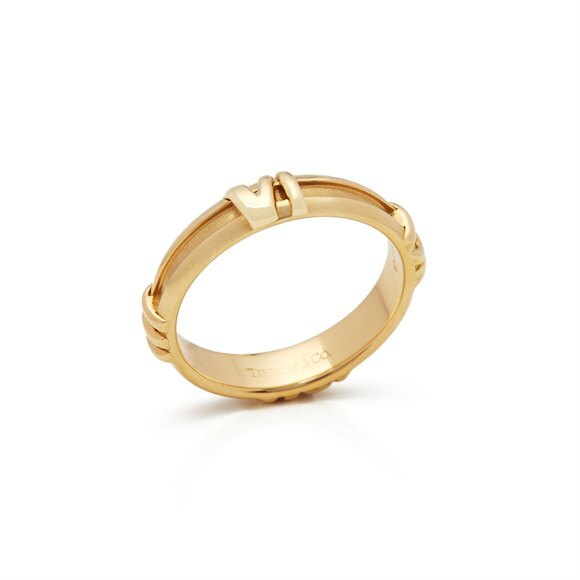 Size K 1/2. 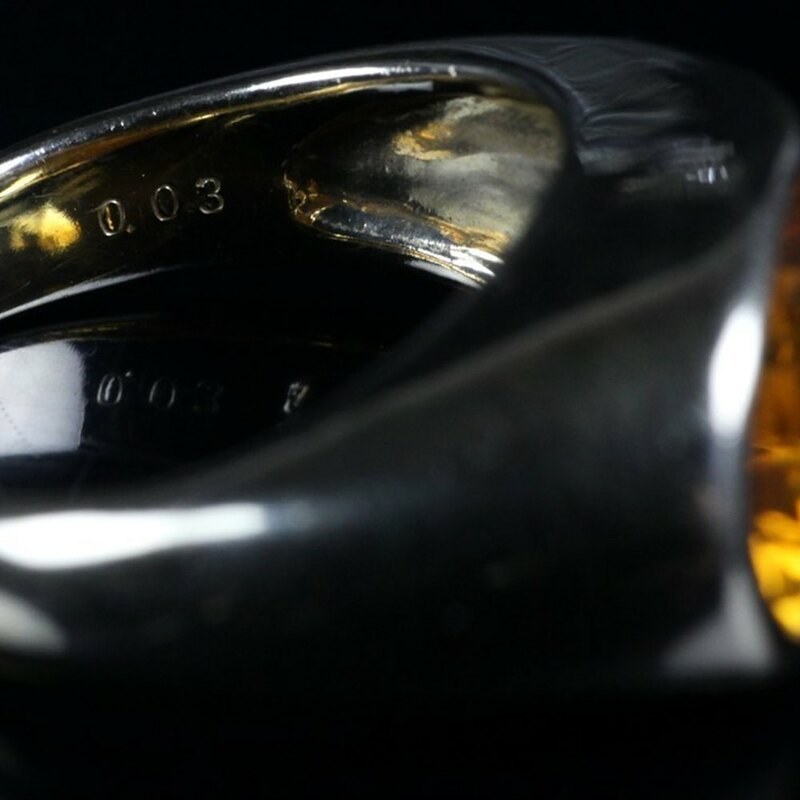 The ring is in excellent overall condition. 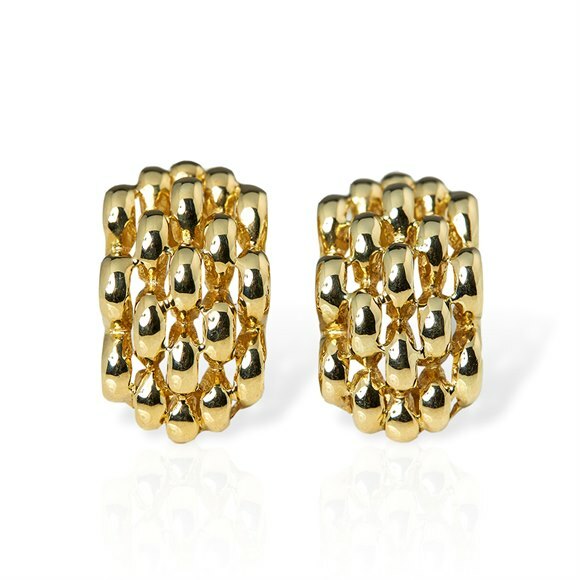 Xupes Ref: COM086.